Ben Commentary on ESFNA and Ethiopian based Artist(s) participation in the Event!Is the line being crossed or not? Le Hedase/Abay Dam Mez'fen YeTesanaChew le maN LizeFenu nuW Yemi'metut??? Wurayna Magazine was able to sit down with Aboy Sebhat for its 16th edition. Aboy was asked the following questions and answered them one by one. 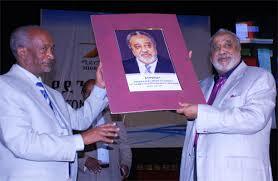 Dr Arega of Midroc Interview . Dr Arega was a guest of honor at Hedase le Ethiopia online discussion forum. 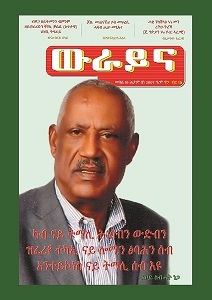 Dr Arega shared his thoughts on 1) Education and Unity University 2) Midroc challenges and success 3)On Midroc Gold Mining activities 4) and Hedase Dam and collective responsibilities of Ethiopians. We will post the interview as soon! 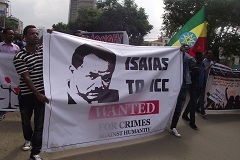 Close to 50 thousand Eritreans in Addis Ababa and elsewhere in Ethiopia demonstrated against the Eritrean Regime. On June 25, a representative from the Shanghai Gold Exchange announced that they are planning on establishing a new physical gold price mechanism by the end of the year that will compete with London and the U.S.
[What does this mean to countries like Ethiopia? Will they have to deal with two set prices? Is this an anniversary talk or the Ethio-UK relationship is such brittle which can be broken based on how Ethiopia treats Andargachew? We think it is an anniversary speech if not it begs an explanation! Didn't the UK apprehend an Official of the Rwandan government recently for alleged crime? Is the UK unaware of who Andargachew was? 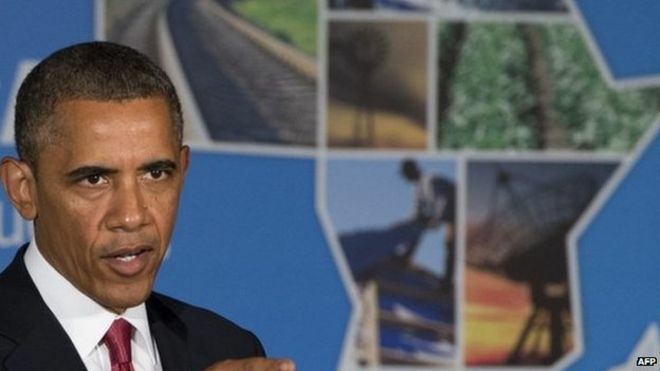 President Barack Obama�s upcoming visit to Ethiopia in July�the first visit for a sitting U.S. President� is an exciting moment for Ethiopian Americans in Seattle, and gives hope the attention will help erase the negative and outdated stereotypes of the African nation. Dear Tecola, I am liking you by the day. Unfortunately our brothers and sisters in the camp of extremism are blinded by hate...you can try to reason with them but know you are trying to reason wth Wedi Afom for he is now their supreme commander! (with big smile!). The Pew Research Center recently released a study on how people in 39 different countries around the world view the United States. The Eritrean government faced renewed pressure over allegations of crimes against humanity on Wednesday, as UN investigators repeated their call for an international criminal probe into abuses. Can Ethiopian Democracy Thrive Without Strong Opposition? The United States sits at 19 and Ethiopia at 111 out of 175 surveyed countries--outshining 64 countries.Although a lot is remained to be desired in this area, I must say Ethiopia is heading in the right direction. Eritrea? Well, we shouldn't compare ourselves with anything Eritrean, but, just to mention--it is at 160. This is a generous placement for that pariah state�in my ...from our reader! 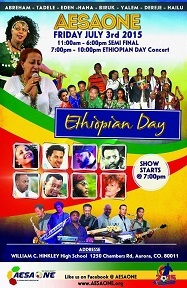 Africa's Star Airline Ethiopian Lands in Hollywood Star straddled City of Los Angeles! The Price of Freedom- Six Part Series -TV Tigrai Documentary June 2015! I was not and am not a TPLF/EPRDF member but I feel the heavy burden of these Martyr's Hidri/Promise. We wonder, if those with political power and successful business people of our time, who can make a difference, also feel the burden of the Promise/Hidri. Thank You TV Tigrai!